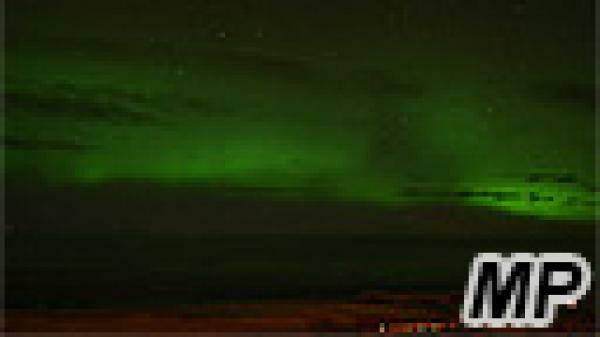 Experience the beauty of South Iceland with live webcam views! During the daylight hours, enjoy the natural wonders and beautiful landscape. 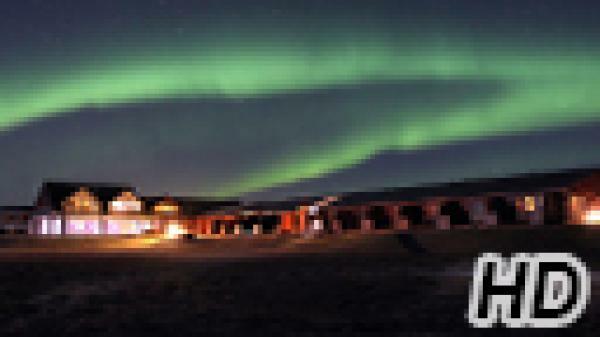 At night, be dazzled by the magnificent Northern Lights that make this location so special. The webcam was rated 6 times.